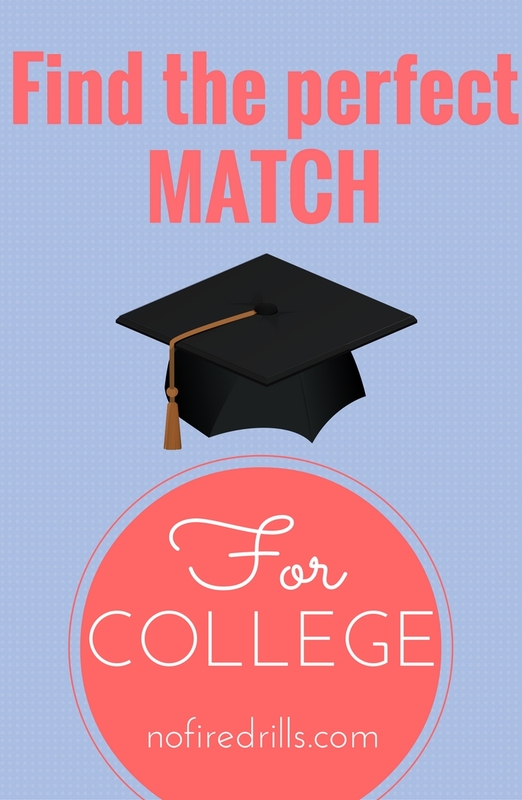 Find the Perfect Match (for College) - Be your best teacher! Love comes in many forms. But finding the right match for college well… there’s no dating “app” for that. (Yet! I suppose 🙂 ) So what does that mean for teachers, parents and students who are ready to make their college “lists”? Well… (like dating) you will have to dedicate quite a bit of time to finding the right college. Here are some tips to get you started! Think broadly. Do you want to stay close to home (and live at home) or are you okay with travel (car, bus, train, plane?). If you are willing to go 8 hours north you should be willing to go 8 hours west, east and south. Take a campus tour once you have narrowed down your choice. See if you can stay overnight with a student many colleges have a program set up for you to see what its like. If money is an issue check out my post on finding scholarships. Start early! Don’t forget to ask your teachers for college recommendations. You will need at least two. Try to ask them as junior year is concluding so you are locked in for the fall. Teachers need tips on writing a college rec – here are some sample letters! The path to true love never does run smoothly. So don’t be afraid to transfer colleges if that first match wasn’t a right fit for you! Next Post Easily Engage Parents!